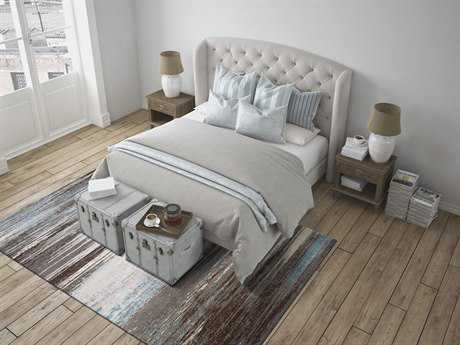 Rugs are such a crucial element to any space, and can highly impact the entire ambiance and aesthetic of your room. 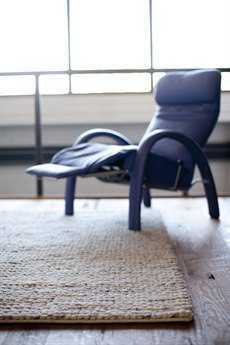 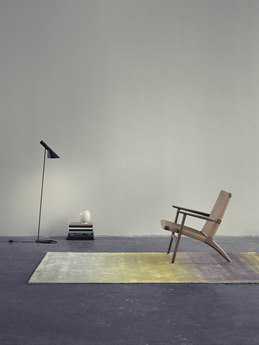 Contemporary rugs in particular, can bring so much character into a space and can be a great focal point in any room. 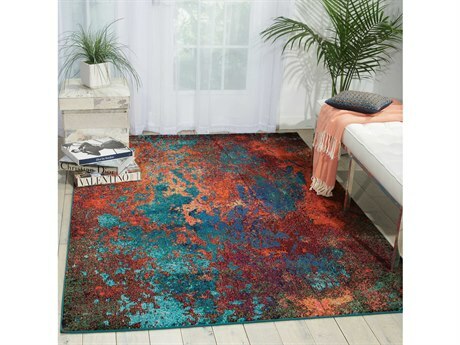 Contemporary area rugs come in many forms, designs, and shapes but most of them act more as works of art on your floors than actual rugs. 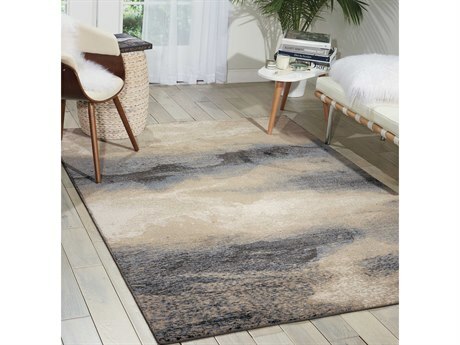 All of the modern rugs online at LuxeDecor can add so much more than comfort to your space, bringing a level of urban sophistication and chic sensibility to your floors as well. 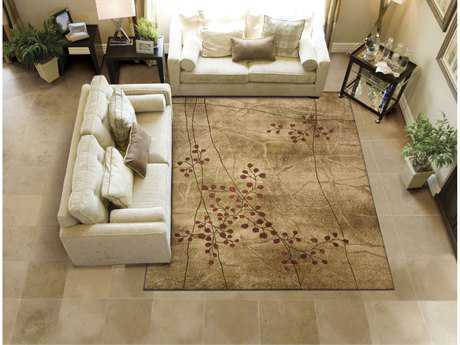 There are many different styles, types, and designs of rugs modern in style to choose from at LuxeDecor. 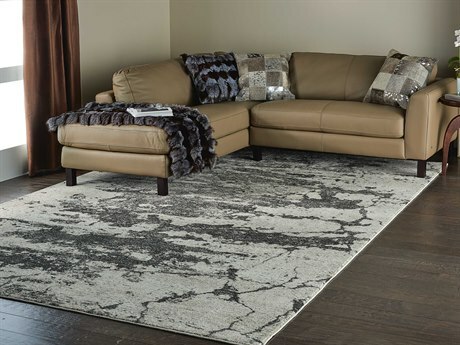 From rectangular to modern round rugs, there are many shapes available to ensure you can choose the more proportional rug for your space. 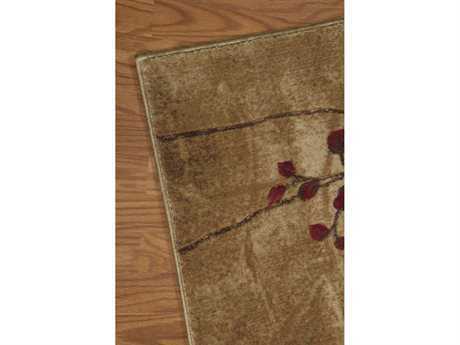 From modern runner rugs to contemporary rugs 8x10 in size, there are endless sizes and shapes to choose from to make sure your rug fits perfectly. 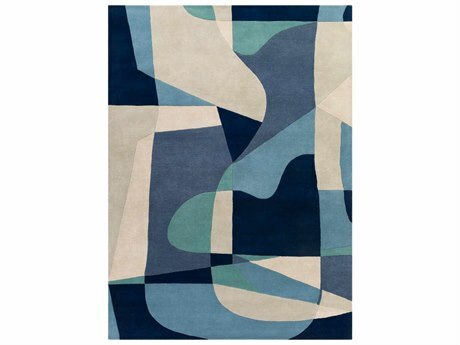 LuxeDecor carries area rugs contemporary in style crafted from only the finest materials including contemporary wool rugs, bamboo, cotton, hemp, jute, leather, seagrass, sheepskin, silk, sisal, and other natural fibers. 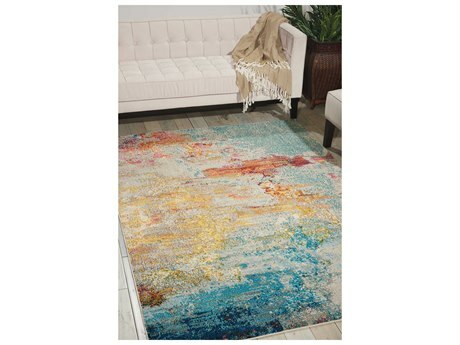 Whether you are shopping for modern wool rugs or silk modern oriental rugs, there are many different colors and patterns to choose from including chevron modern kitchen rugs, paisley modern outdoor rugs, striped modern contemporary rugs, printed mid century modern area rugs, solid colored modern shag rugs, oriental contemporary round rugs, and many more. 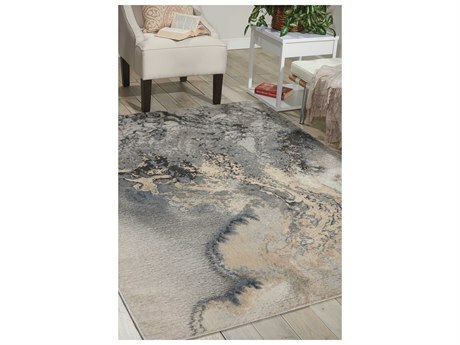 With so many design and patterns to choose from it’s easy to find area rugs modern in style that can match perfectly in your space. 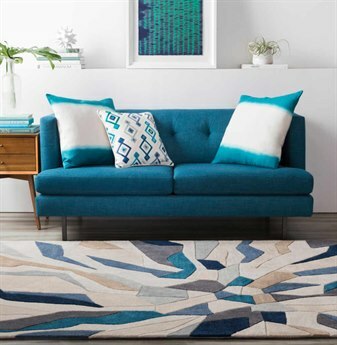 Mid century modern rugs look gorgeous when paired with furniture and accessories in the same style, or these modern living room rugs can be paired with traditional pieces for more of a contrasting aesthetic. 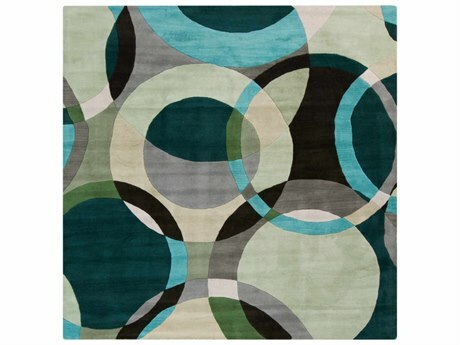 Modern area rugs 8x10 in size are larger styles perfect for hue dining rooms, living room, or formal dining rooms. 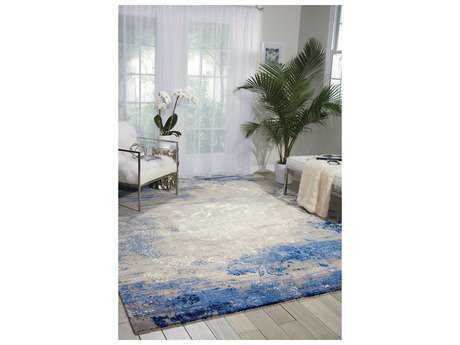 Whether you are looking for a large or small rug, modern area rugs for living rooms can dramatically impact your space, injecting it with style and sophistication instantly. 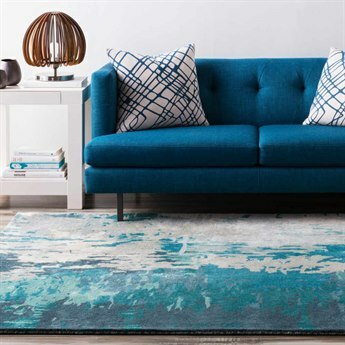 Whether you are shopping for contemporary shag area rugs or rugs in different materials, there’s a wide modern rugs sale at LuxeDecor to help you find the perfect rug. 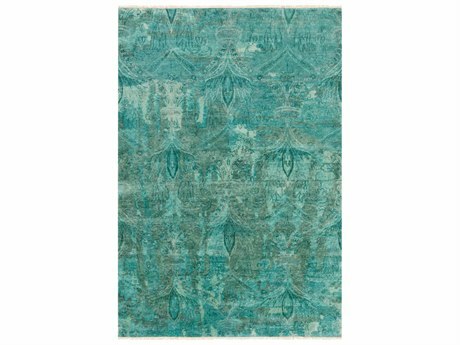 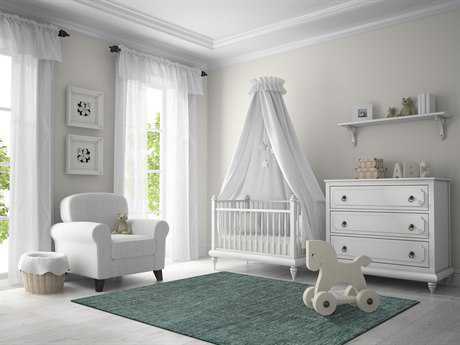 For more information about area rugs, including rug construction, styles, care, and rug placement tips, read LuxeDecor's comprehensive Rug Buying Buying Guide.